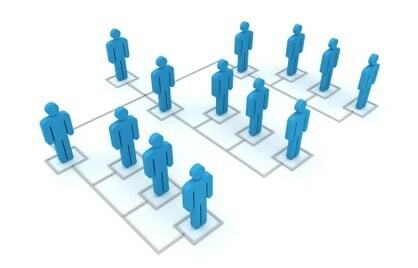 Corporate management is a responsibility that comes with a lot of challenges. Managers are often required to attend to issues and difficulties that need resolutions, clarity and decisions. A significant portion of these matters is paltry while others are exceptionally vital to the prosperity of the organisation, particularly concerning strategic performance and the organisation’s bottom line. If you have been in this position before, you will attest that the managerial environment can be quite complex and dynamic especially in the current competitive world. 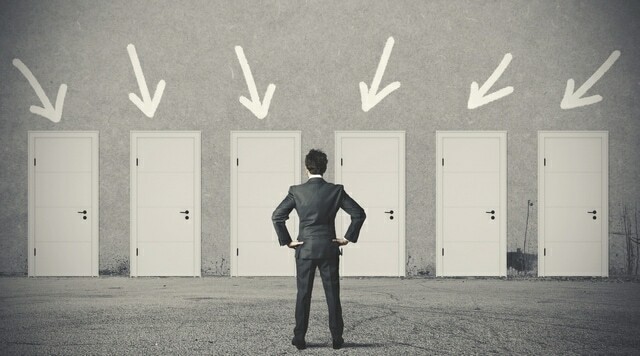 Effective management today requires one to be rational both in thinking and decision making. Managers are expected to not just rely on heuristics in decision-making, but to also be rational in making these decisions. 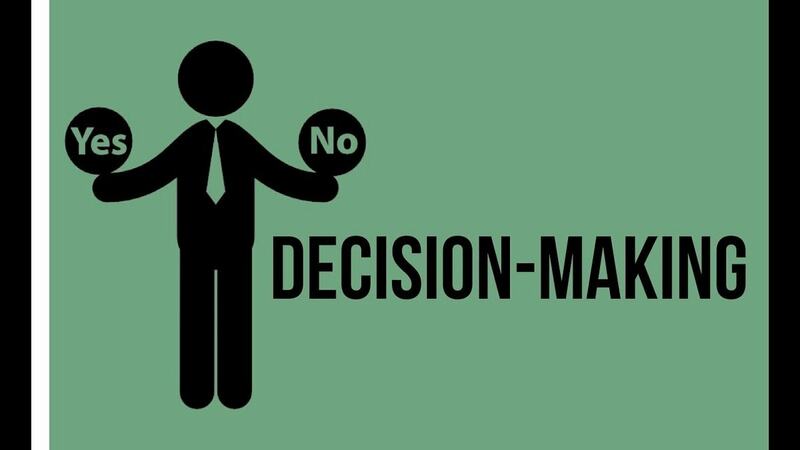 While rational decision making is often perceived to be the best in organisations, at times certain factors as mentioned above, need to be put into consideration. In other words, rationality is not always the best regarding organisational decision making. 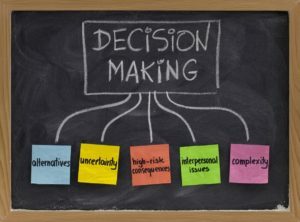 Bounded rationality about decision making proposes that people don’t utilise ideal decision-making approaches as a result of cognitive limitations in the capacity to understand and oversee complex information and also a consequence of difficulties related with impediments in information accessibility. Rather, the idea proposes that people embrace approaches that are more constrained and which depend upon heuristics to make the decision-making process manageable, which incorporates the way toward generating and assessing options for conceivable activity. The above concept presumes that managers, who are for sure leaders, are halfway discerning and thus would dependably consider the encompassing condition to guarantee that they settle on the best decisions that will suffice at the moment. The concept prescribes a decision-making process that involves identifying a problem and choosing the best alternative decision for the moment. For example, when the organisation is undergoing an economic crisis, managers are often tasked with the responsibility of laying off employees as a solution to cutting operational costs. In such a situation, a manager will have to think of who to lay off. The first name that comes up regarding poor performance is often of the person that is laid off first. In this case, the decision is made in respect of the time constraints as there is no time to analyse the situation and assess employee’s performance for a week. Effective decisions fundamentally require effective problem recognition and opportunity. Without these elements, identifying a problem or an opportunity that requires resolutions can be a problem. 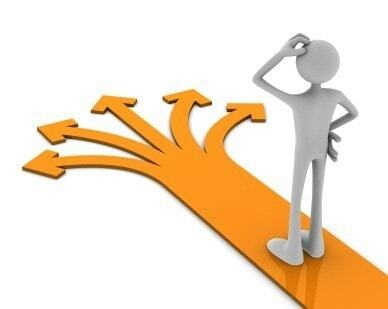 When alternatives are being considered, benefits and limitations for the same also ought to be considered. Marketers on the other hand also need to realise that bounded rationality is a concept that is far reaching and has a greater influence on both marketing and consumer decision making processes. Therefore, it is of the great essence for them to understand better the process used in making decisions by the firm to be able also to understand how this concept influences consumer decision making regarding their products and services. In most cases, managers do not take part in partially rational decision making for fear that it is not always the best practice. As a result, mistakes are made and resources wasted on solutions that in as much as they appear rational they tend to realise next to no extreme value for the organisation. Sometimes as a manager, you have to focus more on maximising rather than satisfying. 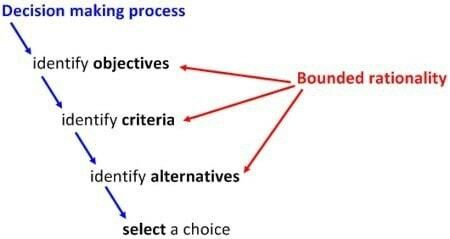 All in all bounded rationality as a concept is something that has to be given deep thought as part of the decision-making process in an organisation. In a case where rational thinking is not applicable, this concept will serve as a guide for developing solutions to problems that arise within the organisation. 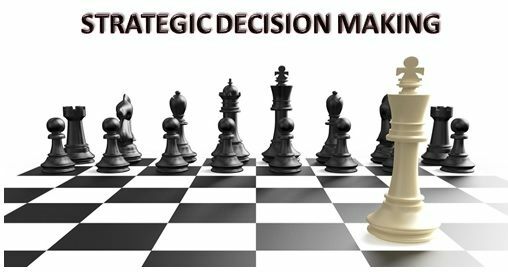 What is strategic decision making and what does it involve?